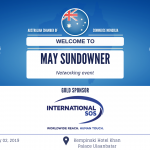 We cordially invite you to attend the 2019 Australian Chamber of Commerce Mongolia’s Annual General Meeting at 17:30 on Thursday 28th of February 2019 at the Moscow Room at the Shangri-La Hotel Ulaanbaatar. 2018 has been an especially busy and a successful year for AustCham Mongolia and with your support we were able to achieve many great accomplishments. 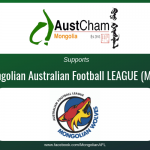 AustCham Mongolia exists for its members and in turn relies on the support and involvement of its membership. On that account, we are very much looking forward to having all of our members to attend the AGM as it is a great way to conclude the year and welcome the beginning of a new year. 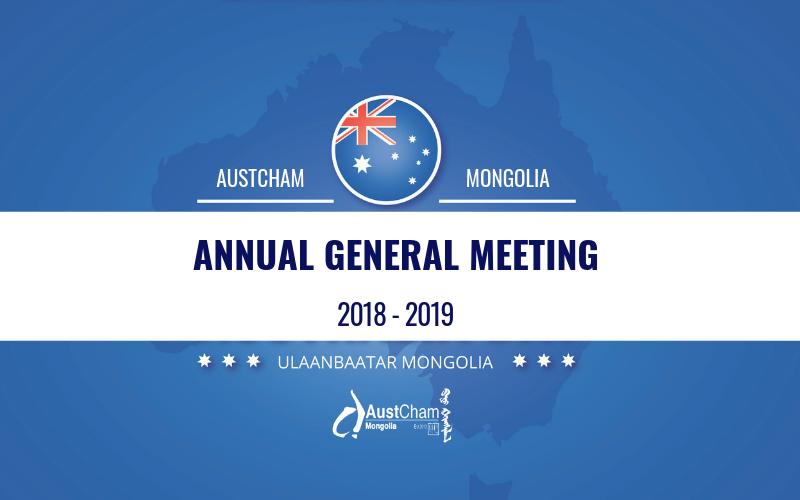 At the AGM, AustCham Mongolia would like to introduce its performance in 2018, activities for 2019 and elect new BoD members. 6. Consider other business (if any). All members are welcome to attend the AGM, however, voting is restricted to SME members, individual members and young professional members who are listed as a primary representative. To ensure a quorum is reached it is important that voting members either attend the AGM or assign a proxy. 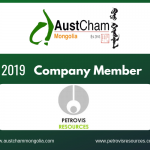 The completed and executed proxy must be sent by e-mail to info@austchammongolia.com by 5:00pm on Tuesday 26 February 2019. 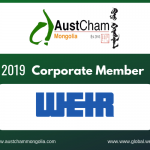 Representing AustCham Mongolia and its members as a Director on the Board can be a rewarding experience. 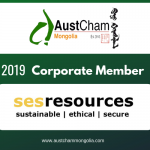 To express your interest in becoming a Board of Director, please submit a nomination form and short biography to info@austchammongolia.com no later than Tuesday 26 February 2019. 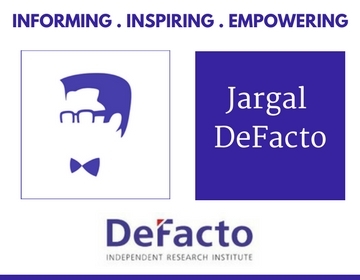 • Board Member including an outline of how your contribution will strengthen the Chamber. 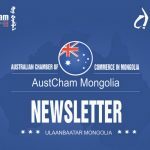 Should you have any further inquiries about a proxy and voting forms, please let us know via email to info@austchammongolia.com.